In a statement, BitPay’s non-profit outreach leader Elizabeth Ploshay voiced her belief that the partnership would help showcase the generosity of bitcoin consumers to yet another charitable organisation, and by extension, the US public. 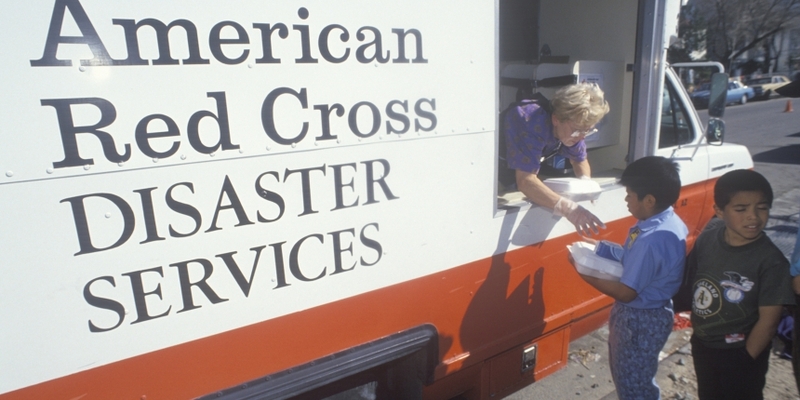 “This gives a new generation of supporters the opportunity to help people in need,” Jennifer Niyangoda, executive director of corporate and foundation programs at American Red Cross, said in an official release. With the move, the organisation joins a number of charities that now accept bitcoin through BitPay, including one of America’s most prominent environmental organisations, Greenpeace USA.